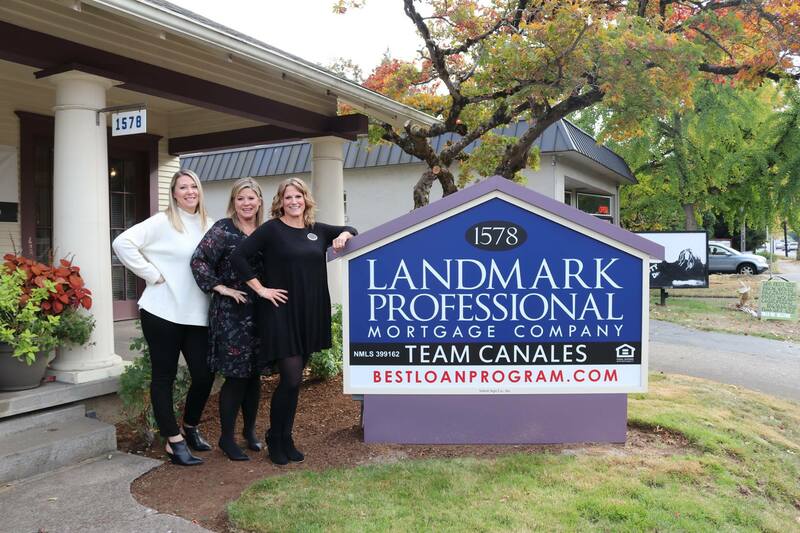 I have been a Loan Officer with Landmark Professional Mortgage since 1998. I worked with one of the owners at a video store and she asked me to help out in the summers while I was at Willamette University. The rest is history. We stared our team about 5 years ago. I love helping people buy their own homes. I truly believe it is one of the best investments people can make. I am also passionate about helping children. I volunteer at Family Building Blocks every Tuesday morning. Our industry is always changing. It is important to keep up on all the changes and that's why it is great to be part of a knowledgeable team. Together we have over 40 years experience. Home makes my heart happy and in everything, give thanks. I really love what I do and am so thankful that I get to do what I do with the best team in the business. Our team just moved to 1578 Commercial St SE. As soon as our sign arrives we will be doing a ribbon cutting. To be more involved in the community. Who do you wish to connect with in Salem? The Chamber may be able to assist with that! Team Canales is the best! We are always here to help!